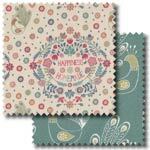 Pelenna Patchworks: New Lewis & Irene Fabrics Home Sweet Home collection! New Lewis & Irene Fabrics Home Sweet Home collection! We have some lovely new fabrics just in - the folksy, pretty Home Sweet Home patchwork collection from Lewis & Irene fabrics. 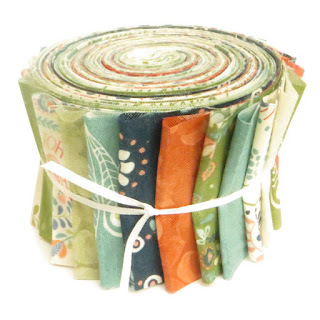 Available off the bolt or in a fat quarter pack or stash pack, and also in a strip roll or charm pack that includes one of each of the 15 fabrics in the collection plus 5 coordinating colours from the Lewis & Irene Bumbleberries colleciton!